‧Actions : Gentle exfoliating action for a soft and cleansed skin (cleans away pore-clogging grime and dead skin cells). Balancing action for a radiant skin (invigorates dull-looking skin). Complexion is purified and clearer. Revitalizes tired and stressed skin. 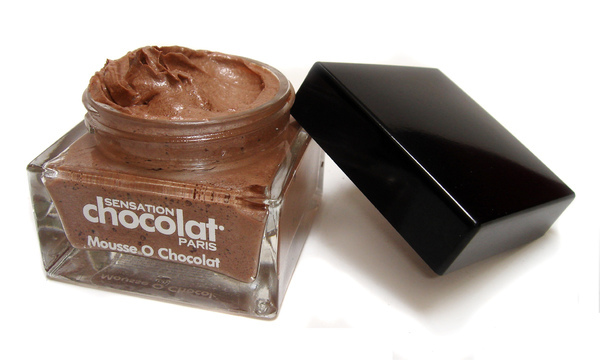 ‧Ingredients : Cocoa Butter / Aloe Vera /Tritisol® / Apricot Kernel Micro Granules / Anasensyl®.